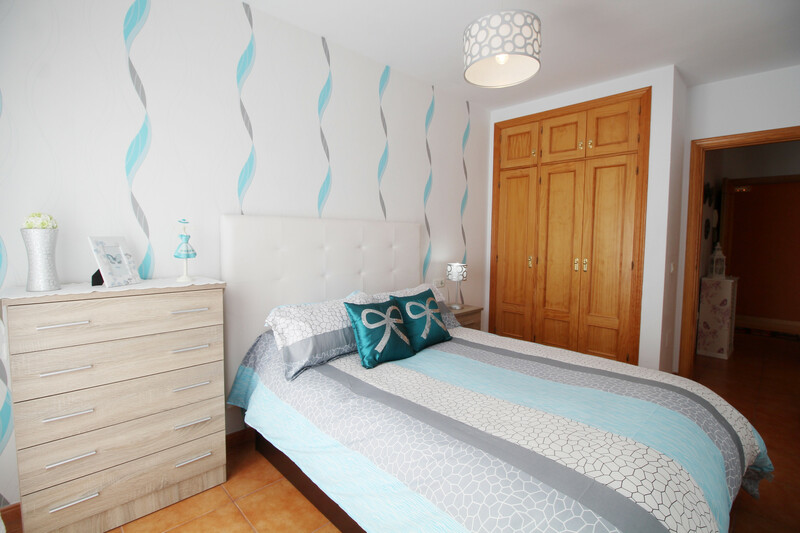 This light and airy one bedroom apartment in Nerja has one double bedroom, a double sofabed in the lounge and one bathroom with capacity for 4 guests. 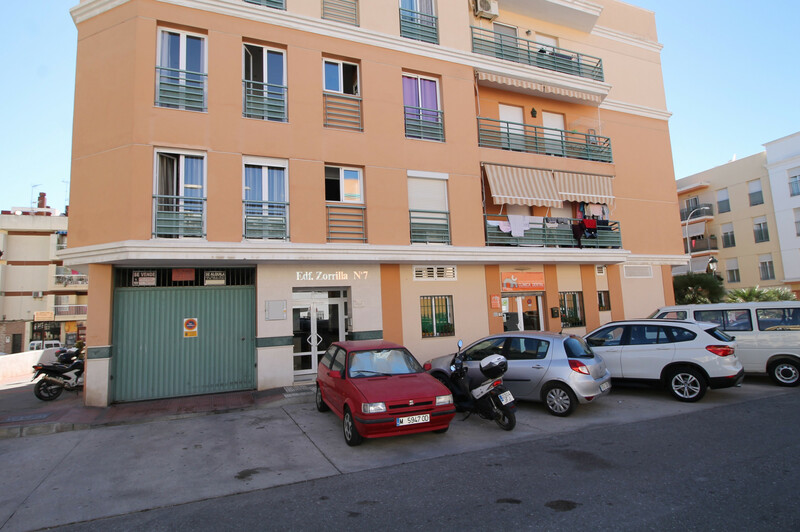 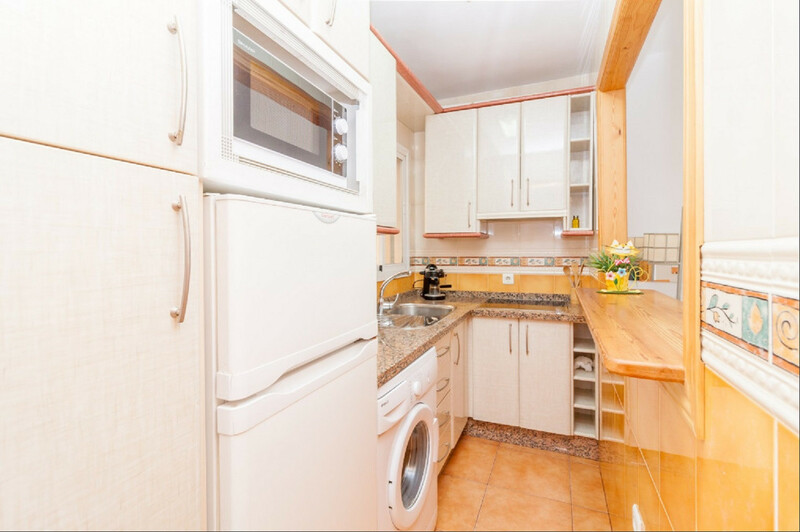 It is a compact apartment in a really convenient central location, within easy walking distance of the town centre and beaches. 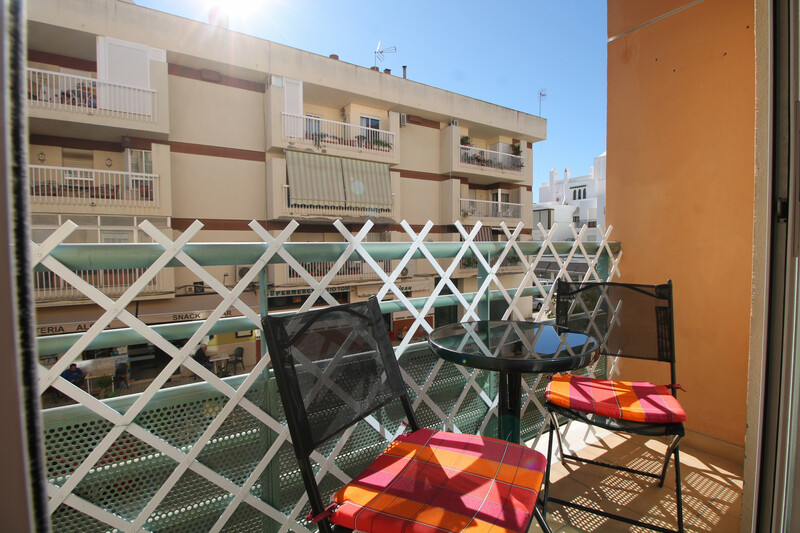 Outside:	Balcony with patio furniture. 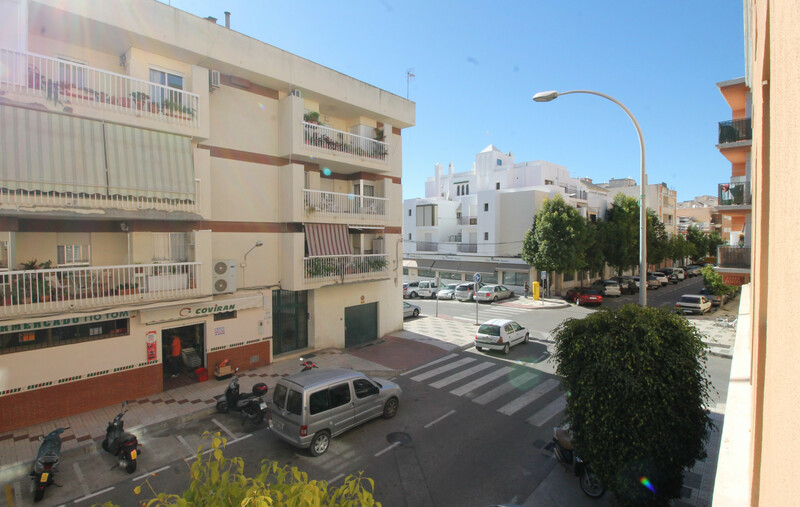 Maite apartment is located 72 km from Malaga airport, 105 km from Granada airport, 400 metres from Carrefour Express supermarket, 500 metres from Torrecilla Beach and restaurants, 750 meters from the famous Balcon de Europa, 1 km from Nerja bus station, 3.5 km from Rio Chillar river with interesting treks along its course, 5 km from the famous Nerja caves, 6.5 km from the pretty hillside village of Frigiliana, 24km from Aquavelis water park, 24 km from Baviera Golf course, 80 km from Tivoli world amusement park / theme park, 96 km from the world famous Alhambra Palace in Granada. 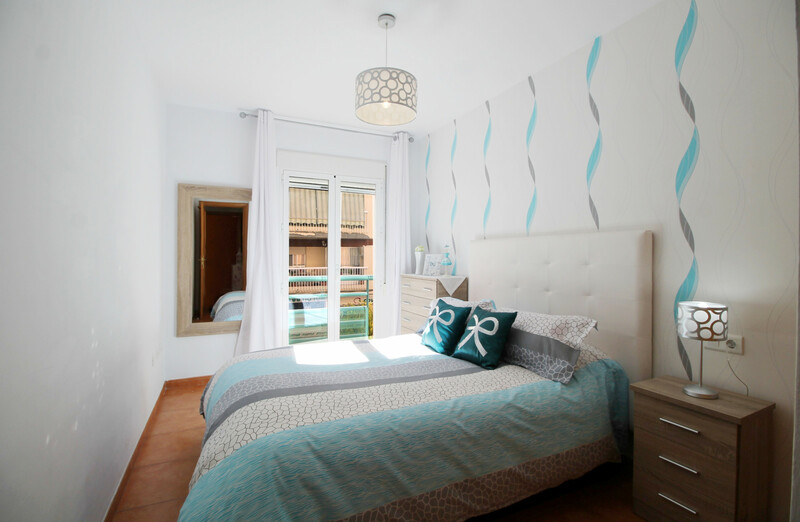 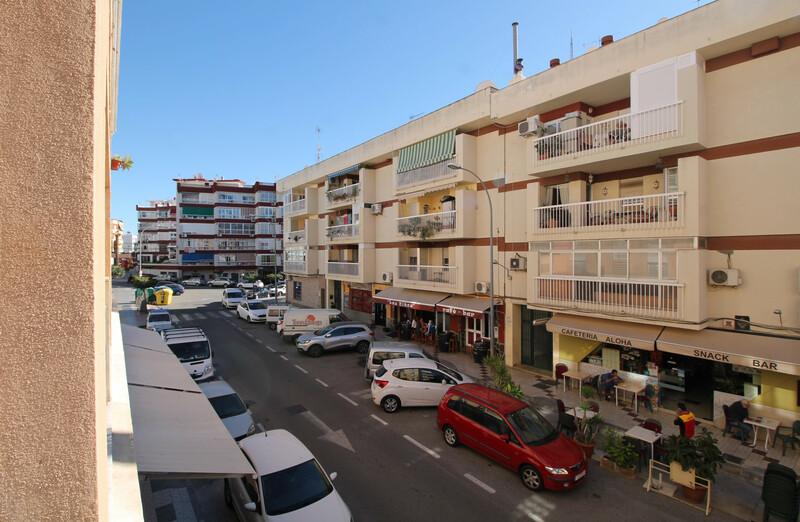 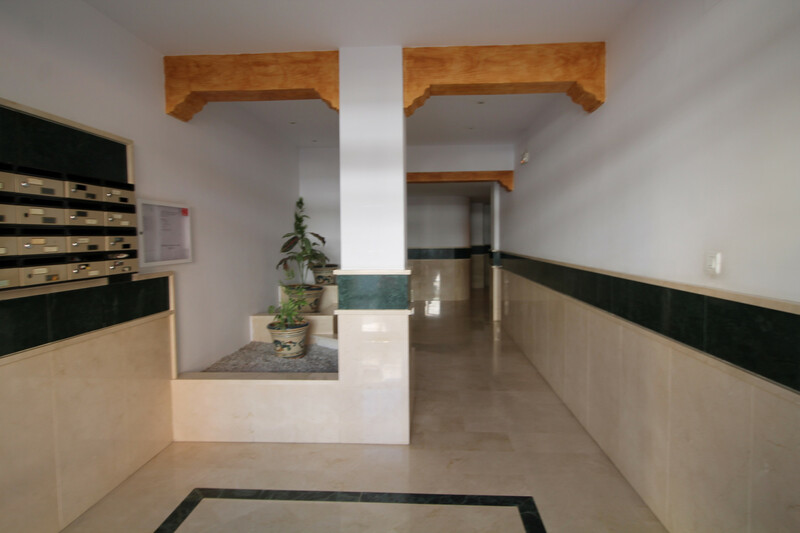 The apartment is situated in a convenient town centre location, close to Nerja's amazing choice of shops, restaurants and bars. 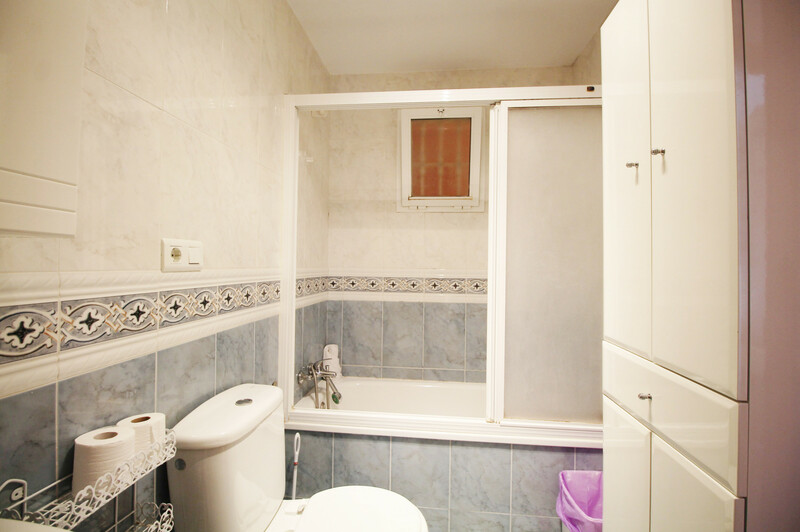 It is suitable for families and couples alike. 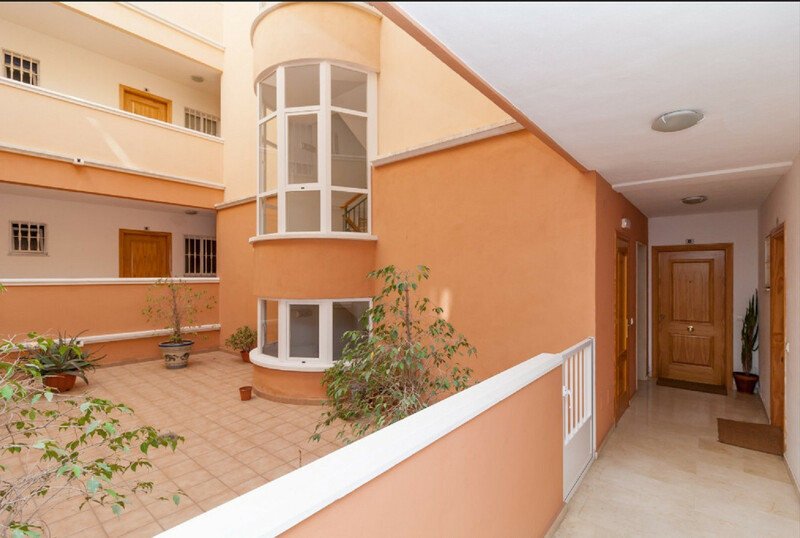 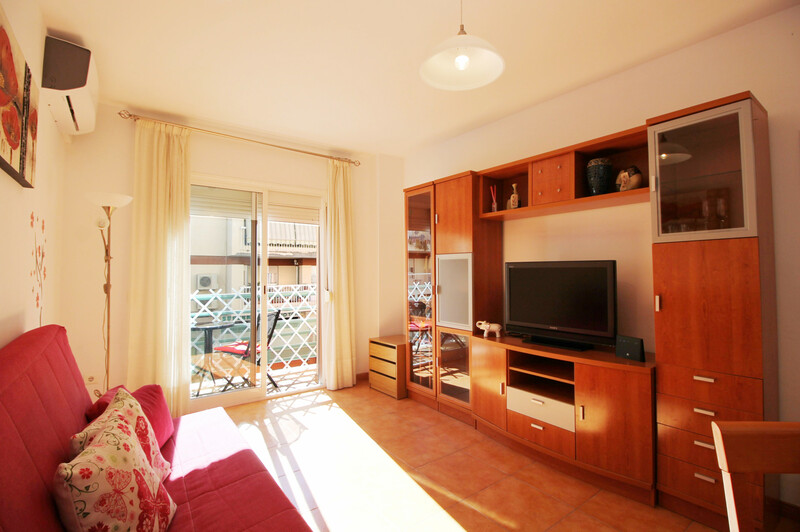 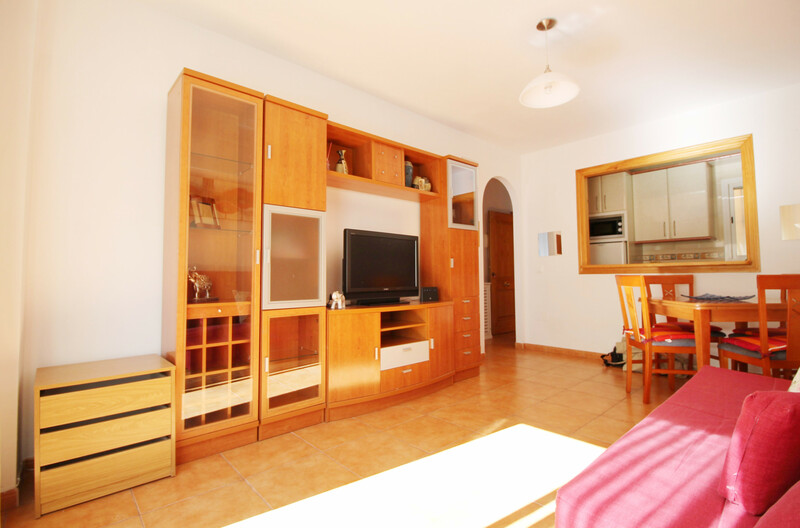 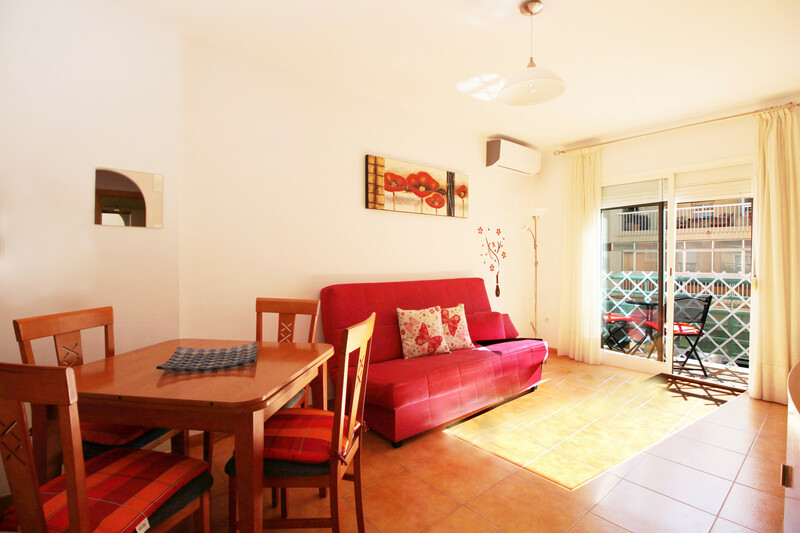 1 TV, 1st floor, iron, internet (Wi-Fi), hair dryer, balcony, 50 m² property, electric heating, air conditioning in the living room.